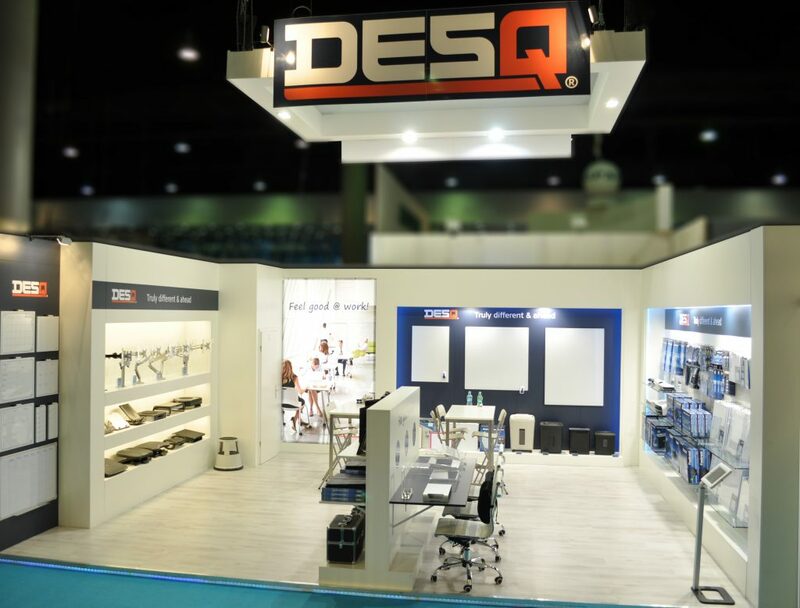 DESQ Products 1601 – Workspace cleaning Wipes. 100 Cleaning wipes to clean all plastic and metal surfaces (printers, telephones, keyboards, desks). Removes dust, dirt, fingerprints from all hard surfaces. Without the use of alcohol. Dermatologically tested. 100 wipes in can The Medical Safety Data Sheet (also known as MSDS) for this product can be downloaded in the column on the right in your desired language. 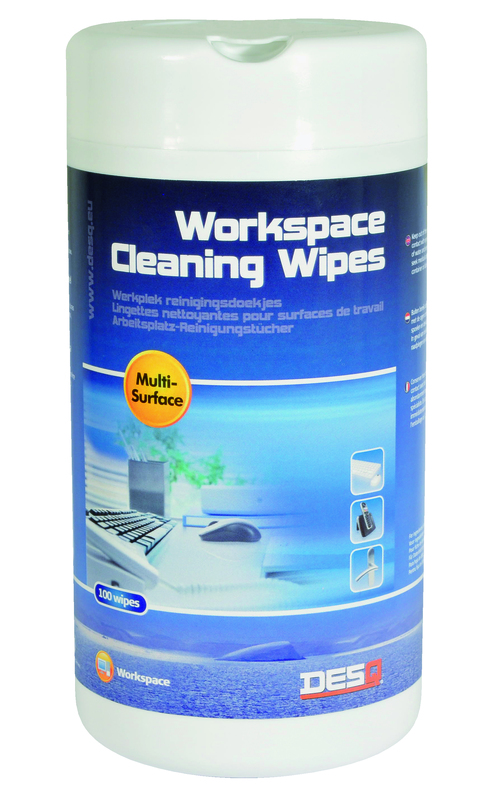 Anti-static wipes that the attraction of dust and dirt reduce. Cleans scanner beds, PDA’s and displays safe and […].